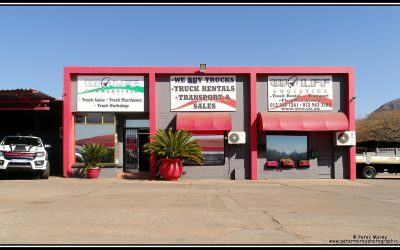 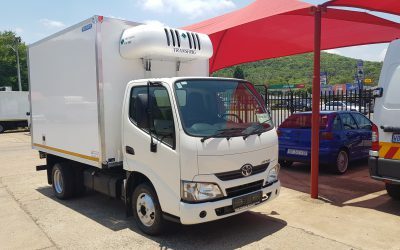 Looking to transport cold goods but don't have the means to do so. 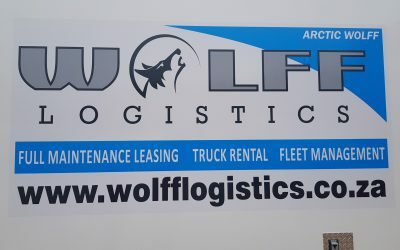 Check out our new 'Arctic Wolff' truck. 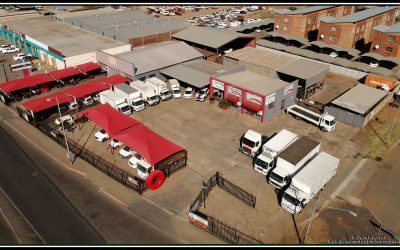 This is our new exciting aerial photograph of Wolff Logistics!